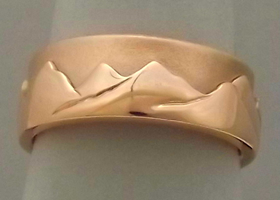 UNIQUE NEW ZEALAND ENGAGEMENT AND WEDDING RINGS. GIFTS FOR KIWIS & KIWIS AT HEART. Wedding and engagement rings, crafted with a unique Kiwi, New Zealand connection. Beautifully crafted wedding rings in mens and ladies styles, koru, greenstone or pounamu, diamonds and precious stone. 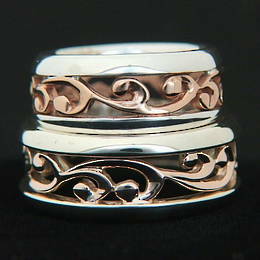 Very beautiful, popular for wedding, commitment or friendship rings, or just a beautiful gift for someone special. Gift items for birthdays, anniversary, homesick Kiwi's, crafted in gold and silver, pounamu New Zealand greenstone, paua shell, paua pearls, unique New Zealand jewellery art. Pacific Treasures, is a small established family business, we design and manufacture a range of quality jewellery, specialising in wedding and engagement rings, also, Jewellery gifts with a unique New Zealand connection using greenstone or pounamu, diamonds and precious stones, koru, silver fern, Kowhaiwhia designs, Paua Shell and Paua pearls. Birthday, Bridal jewellery, Mothers day, Anniversary and Christmas. 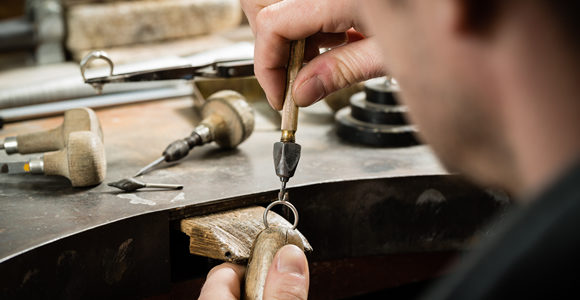 We have been designing and manufacturing Jewellery for over 30 yrs. with many very satisfied customers, Internationally and within New Zealand. 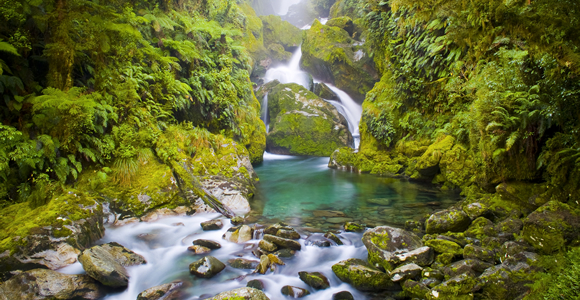 Bring your ideas, with our knowledge, experience and skill, we will custom make a unique piece of New Zealand jewellery for you. 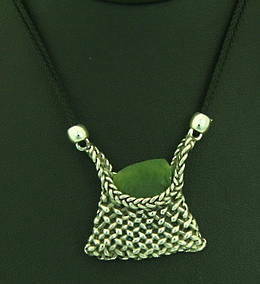 "Hope you enjoy this selection of our Jewellery Art, as much as we have, making and presenting it to you. Need more answers to your questions or queries? we are always happy to help". CAN’T FIND THE JEWELLERY YOU ARE AFTER? 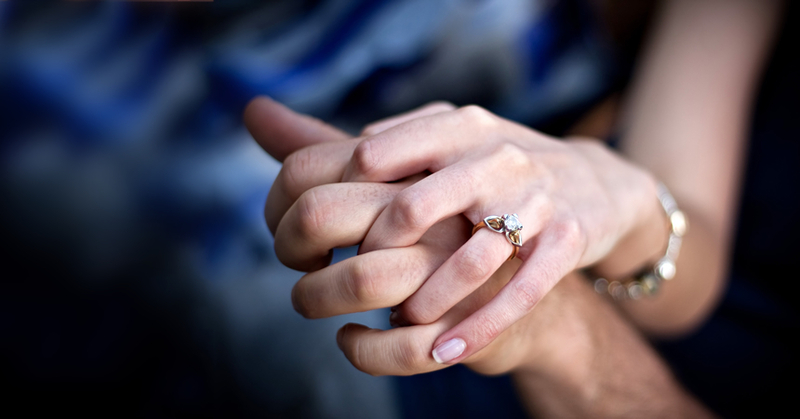 WHAT METAL IS RIGHT FOR MY WEDDING OR ENGAGEMENT BAND? WHERE DOES THE GOLD AND SILVER WE USE COME FROM?